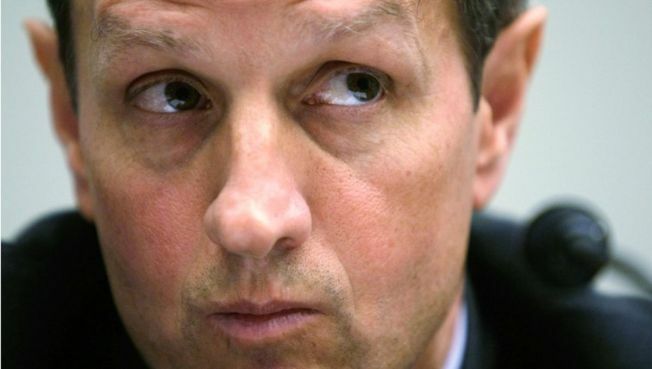 A Senate panel has backed Timothy Geithner for treasury secretary. WASHINGTON -- The Senate Finance Committee has cleared the nomination of Timothy Geithner as treasury secretary despite unhappiness over his mistakes in paying his taxes. The committee approved the nomination on an 18-5 vote, sending it to the full Senate. President Barack Obama is hoping for quick approval so that the point man for the administration's economic rescue effort can begin work. The committee vote came a day after Geithner appeared before the panel to apologize for what he called "careless mistakes" in failing to pay $34,000 in taxes earlier in the decade, when he worked at the International Monetary Fund. The nomination was expected to win approval by the full Senate, with many lawmakers saying that given the serious economic crisis facing the country, the new president deserved to have the services of a man of Geithner's abilities and experience. All five of the "no" votes on the committee came from Republicans, including the top GOP member of the panel, Sen. Charles Grassley, R-Iowa. Those voting no said that they did not believe Geithner had been candid in his answers on why he failed to pay Social Security and Medicare taxes. They said they viewed this as a serious error for an official who would head the agency that oversees the IRS. "I am disappointed that we are even voting on this," said Sen. Michael Enzi, R-Wyo. "In previous years, nominees who made less serious errors in their taxes than this nominee have been forced to withdraw." 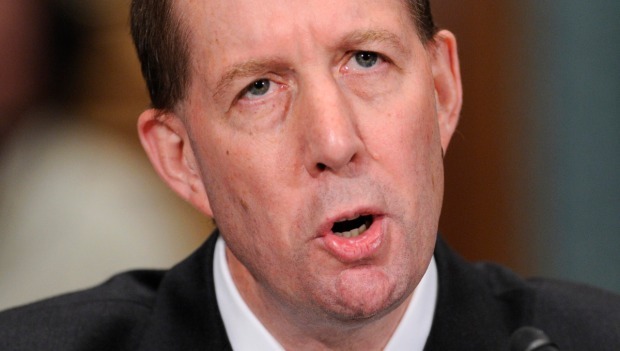 Even Democrats who voted for the nomination said they were disappointed in Geithner's actions. Sen. Kent Conrad, D-N.D., said that in normal times he would oppose Geithner but "these are not normal times." The committee acted on an expedited basis, voting shortly after Geithner submitted to the panel 102 pages of answers to written questions committee members had posed after Wednesday's hearing.